See you at AEA 2015! 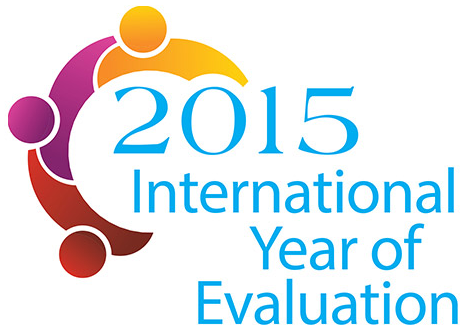 Cathexis is very excited to announce Rochelle Zorzi, along with colleagues Martha McGuire, and Burt Perrin will be presenting Exemplary Evaluations that Make a Difference: Stories from Around the World at the American Evaluation Association Annual Conference in Chicago, Illinois November 12th, 2015. Their presentation focuses on examples from selected stories, what lessons can be learned, and how such stories impact our work as evaluators. The full abstract and list of other sessions can found in the conference program. If you plan on being at AEA 2015, make sure to visit and say hi!